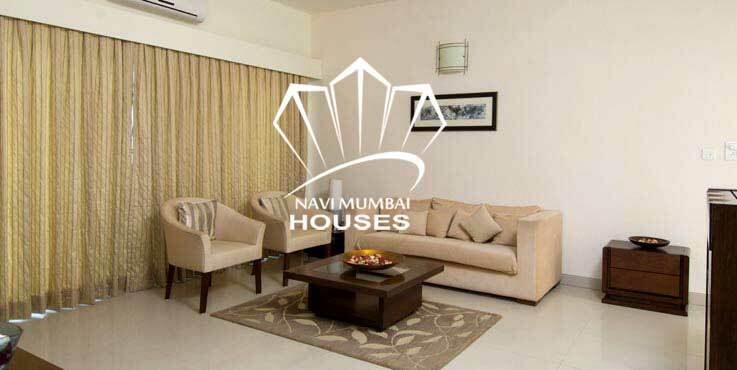 Avaliable for rent 3 bhk triple bedroom flat in navi mumbai Kopar Khairne. Get this flat in best price of Rs 35000/-. This building is upto 10 years old on 12th Floor. It is very close to market in Sector 19. 1300 sqft available with the best area with stilt covered parking. This building has basic amenities like lift, watch man, security, power back up etc. It is near by Market place. For more details please contact us.